Pastor Michael Trail was born and raised in Penniac, New Brunswick. He moved to Newfoundland in 1976 to help in a home missions endeavor. He graduated from high school in 1977, and returned to Fredericton, NB that fall to attend United Pentecostal Bible Institute. He graduated from bible college in 1980, married Frances Tompkins/Trail the same summer, and moved to Kouchibouguac, NB to pastor. Their daughter Stephanie was born the next year. In 1987, pastor and his family moved to Coldstream, NB to pastor, and onto Minto, NB. in 1992. In 1994 they accepted the call to return to the bible college (now known as Northeast Christian College), as staff. While at the bible college he started a home missions church in Taymouth, NB. (2002). In the fall of the same year, a church sanctuary was built in Taymouth, and parsonage in 2006. Pastor moved to Taymouth to pastor full time in 2006. (Mrs. Trail continues to work at the bible college as their cook). Pastor Trail also serves as the chaplin of our local fire department. He is well respected among them and is always ready an willing to serve with just a phone call, any hour of the day or night. May God Bess and Keep You. ​Bro. Michael Porter was born in Moncton, N.B. and moved to Maple Grove,NB at 9 years of age. He graduated from Stanley High school in 1979 and met his wife-to- be, Agnes Munn and got married in 1980 at Holtville's First UPC Church. Bro. & Sis. Porter attended Revival Temple Bible Institute in Doaktown, NB from 1982 to mid 1985. In 1987 they followed the call of God to Saskatchewan to work in home missions. Bro.Porter served as assistant Pastor in Preeceville, SK two years,and then moved to Yorkton, SK to start a home missions church. 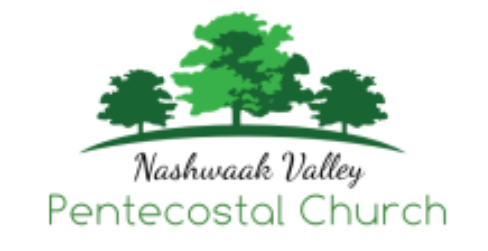 They pastored a home missions assembly,the "Oneness Pentecostal Mission", from 1989-1997. 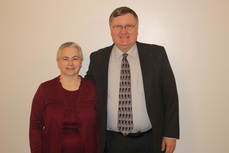 They moved back to NB and served as assistant pastor in Durham Bridge,NB from 1997-1999. The Porters then moved to Sarnia,ON to work in home missions from 2006-2009. Bro.& Sis. 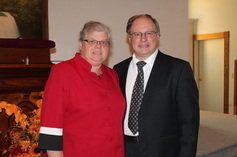 Porter & Sabrina moved back to Taymouth, NB in 2009 where he now serves as assistant pastor at Nashwaak Valley Pentecostal Church, and a member of our church Board. The Porters have been blessed with 4 children. Sabrina,their youngest, is currently doing an Associate in Missions in Scotland and supported By NVPC in this endeavour. Barb has been involved in many roles at NVPC over the years and has 20+ years experience with Sunday School and Youth Departments. As Sunday School Superintendent she puts to use the passion that she has for teaching children about God and imparting truth in their hearts. Timothy graduated from Northeast Christian College in 2007. 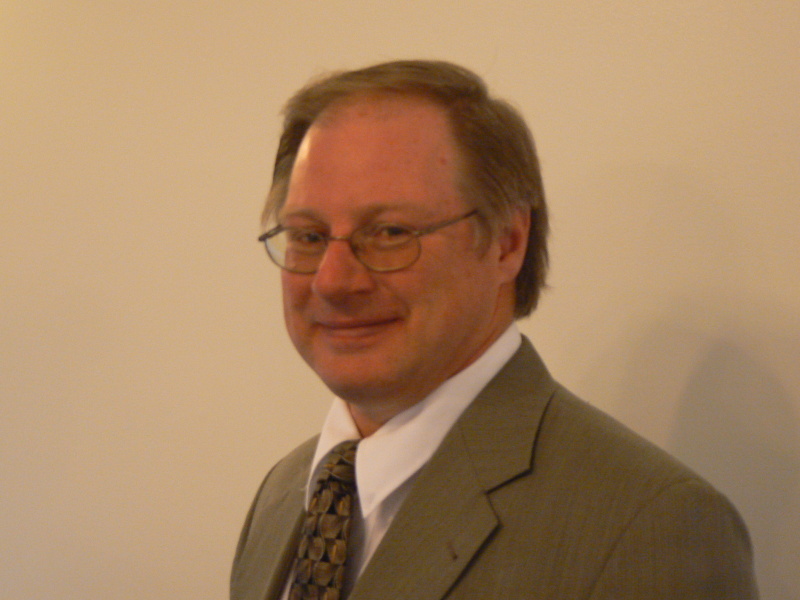 He also has an Information Systems degree from Eastern College in Fredericton NB. He puts his knowledge and skills to use in our audio/visual. and media departments. Tim heads up our Youth Ministry.